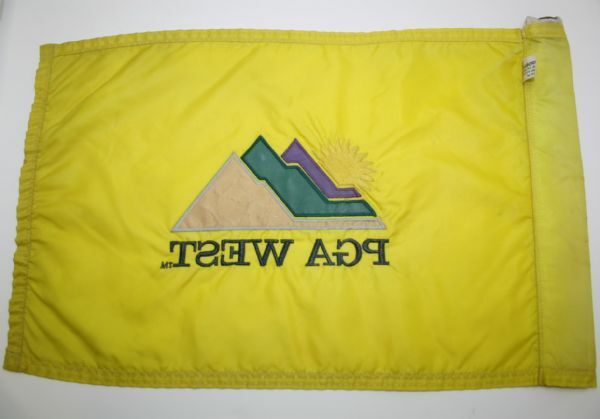 This lot contains a used PGA West Course Flag. 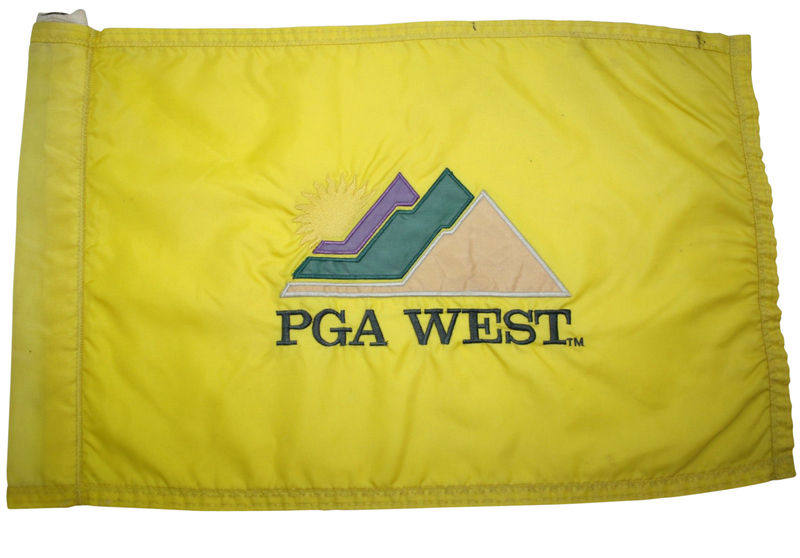 The PGA West Stadium Course was designed by Pete Dye. It was inspired by the Scottish links-style courses and at one point was considered one of Golf Digest's Top 100 Courses in America. It is viewed as the sequel to the TPC at Sawgrass.